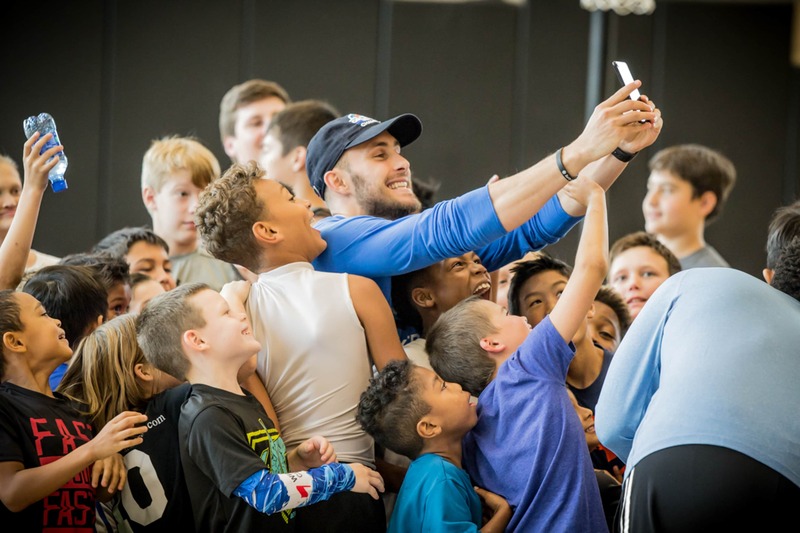 Frisco’s own Texas Legends, the NBA G League affiliate of the Dallas Mavericks, put great basketball on the court, family entertainment in the arena and impactful leadership in the community. The NBA G League, formerly known as the NBA Development League, is the NBA’s minor league. 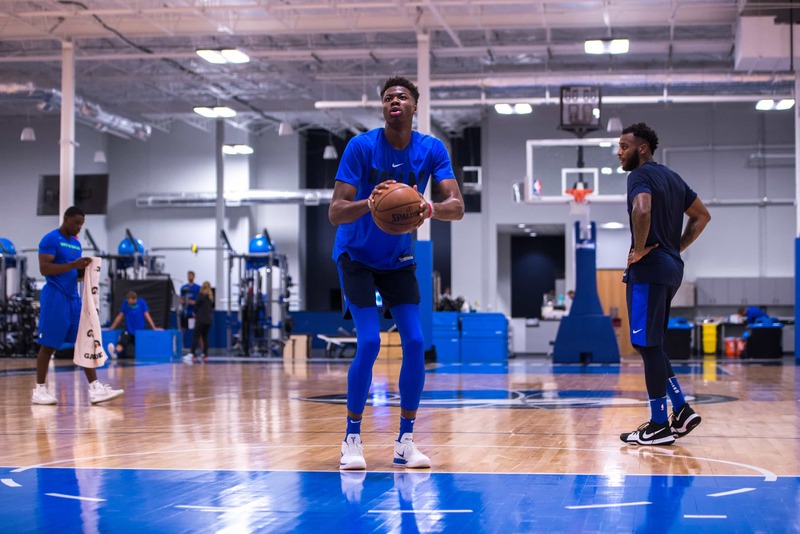 The G League focuses on preparing players, coaches, officials and front office staff for the NBA. 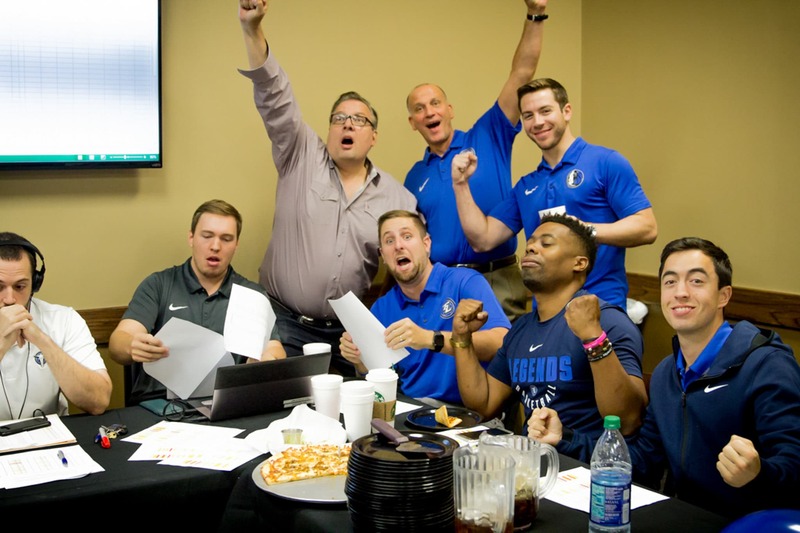 The Dallas Mavericks and Texas Legends share players and personnel to build a strong, successful franchise. The Legends season runs early November through March, with entertaining promotions at every home game at Dr. Pepper Arena. 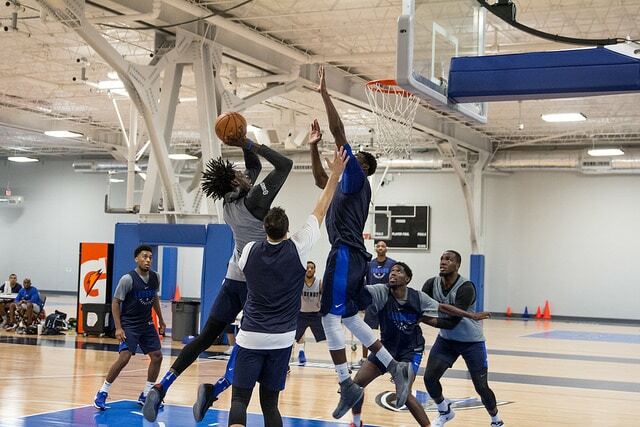 Check the 2018-19 schedule here. What Makes a Legendary Frisco Coach?